Come support the Hoover-Meredith Booster Club by test driving a new Ford vehicle from Charles Gabus Ford. Place: Charles Gabus Ford – 4545 Merle Hay Rd. The Hoover-Meredith Booster Club is participating in a one-day test drive fundraising event with our dealer partner, Charles Gabus Ford and the Drive 4UR School program. The Booster Club will earn $20 for each test drive that takes about 5 minutes. After the test drive, participants will be asked to complete a short survey. 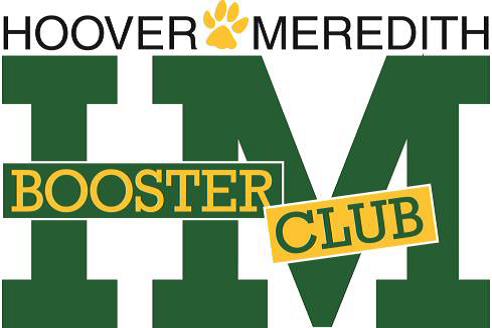 The Hoover-Meredith Booster Club can earn up to $8,000 with your help! $6,000 for 300 test drives and an additional $2,000 if 200 test drive participants complete a bonus test drive with a Ford EcoSport. Must be 18 years or older to test drive a vehicle. There is no pressure or obligation to purchase a vehicle. Bring friends with you and feel free to share within our Hoover-Meredith Community!